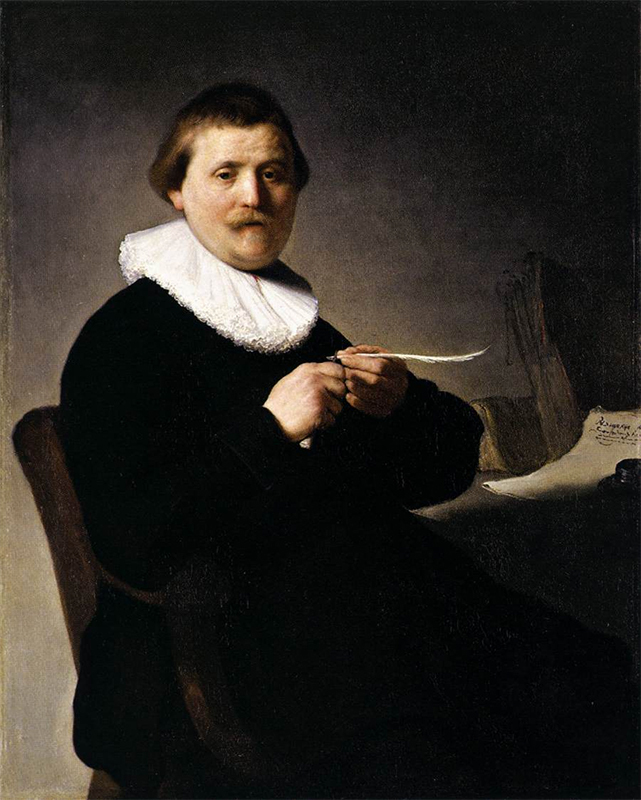 Portrait of a Man Trimming His Quill (Rembrandt, 1632). Do you know the term “penknife”? Did you know that a penknife—far from the small folding pocketknife we might think of today—once had a razor-sharp, fixed blade and was used for shaping (or reshaping) the tips of quills into nibs for dipping in ink? In fact, a number of artists through history thought this small task of writers and record-keepers noble enough to preserve on canvas. But mostly the sharpening of pens happened much as the pruning of fingernails—a small, routine, uncelebrated chore peripheral to important business at hand. Important business at hand (moving house and office) has kept me from updating this little penman’s journal for several weeks. My apologies. But I’ve thought of something you might like to read: a letter from 1837, written by Emily Margaret Austin Perry—after whose hand I made the font Emily Austin. In particular, a letter she wrote home to her husband, James Franklin Perry, on 19-21 June 1837, while away from Peach Point Plantation, Texas. Below are scans of her letter’s four pages, each followed by a literal transcription of the words it contains. Note: The “B” in “E. 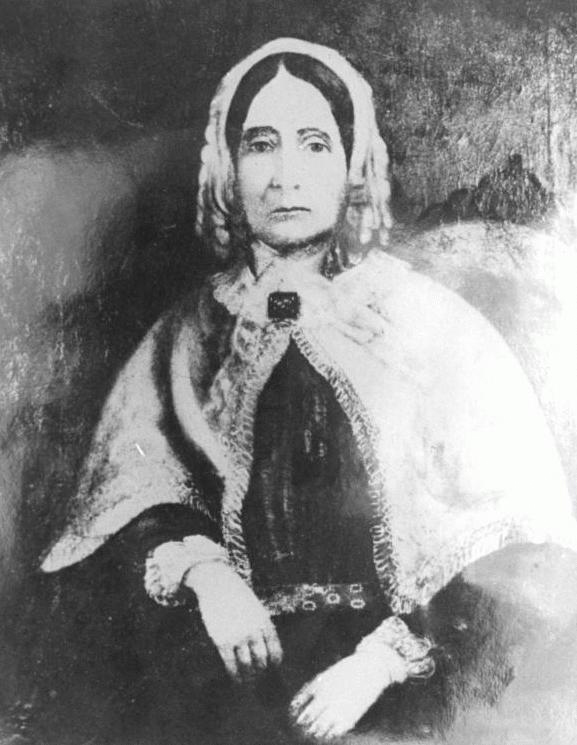 M. B. Perry” stands for “Bryan,” after her first husband, James Bryan, who died in 1822. 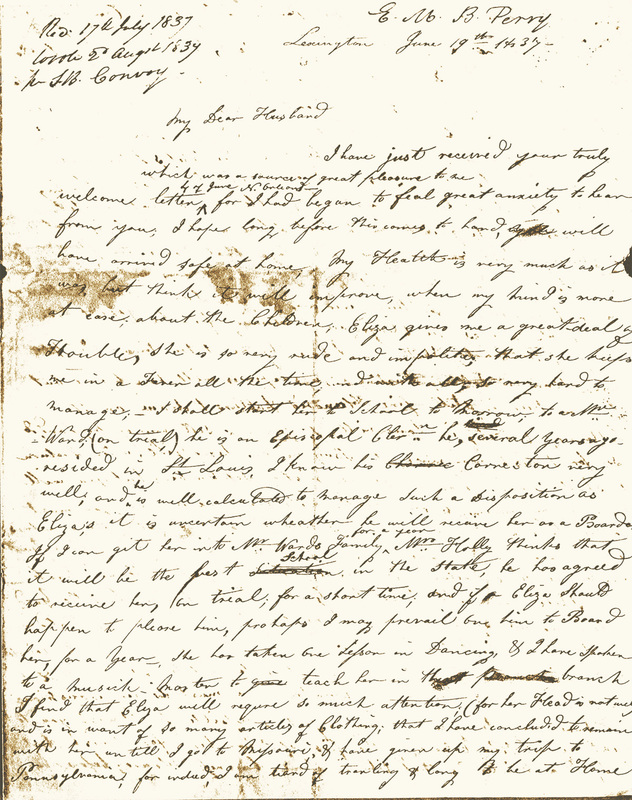 Emily Austin Perry’s letter, page 1. 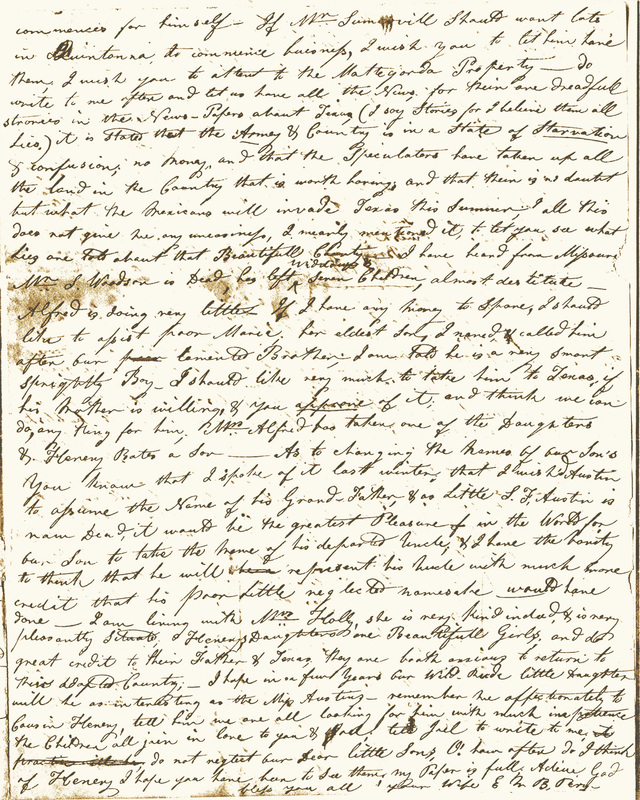 Emily Austin Perry’s letter, page 2. 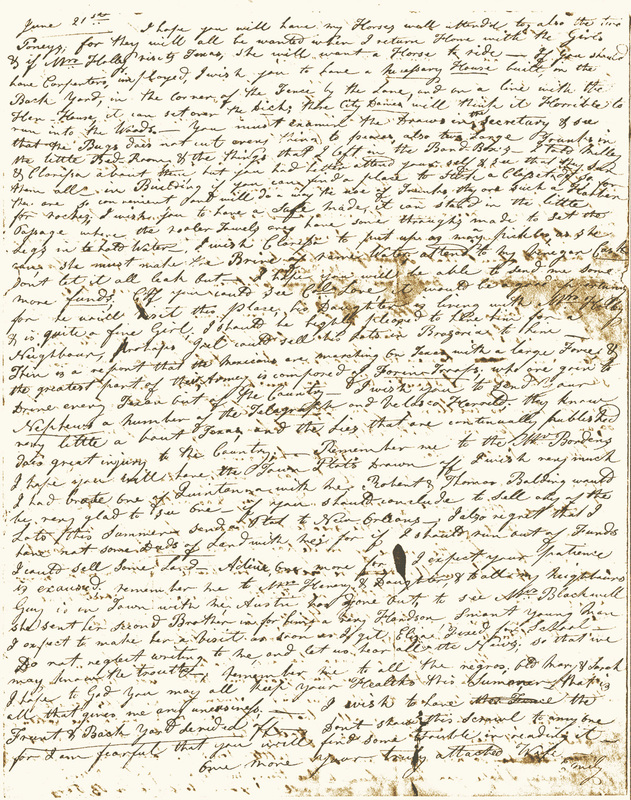 Emily Austin Perry’s letter, page, 3. 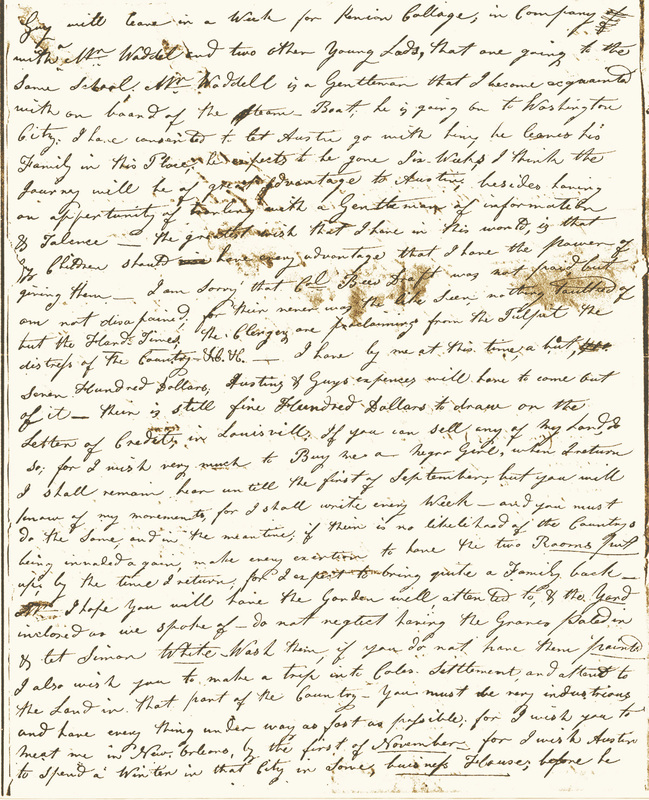 Emily Austin Perry’s letter, page 4. » These days if you want to write a letter with a fine ink pen, you could spend $1,000. » That old library card catalog has pretty much gone extinct—and with it instructions to use legible cursive. » Another argument about how handwriting is good for the brain. » And the value of penmanship won rousing support in a Taunton School Committee candidate’s forum. » This young lad’s in the finals of a UK handwriting competition. » But on the other end of the spectrum, meanwhile, there’s some shaming going on. » A century-old love letter with a “twirly” style of writing turns up under some Irish floorboards. » Finally, here’s a little how-to—you know, in case you need to brush up on your handwriting skills.  You are currently browsing the The Antique Penman blog archives for November, 2015.